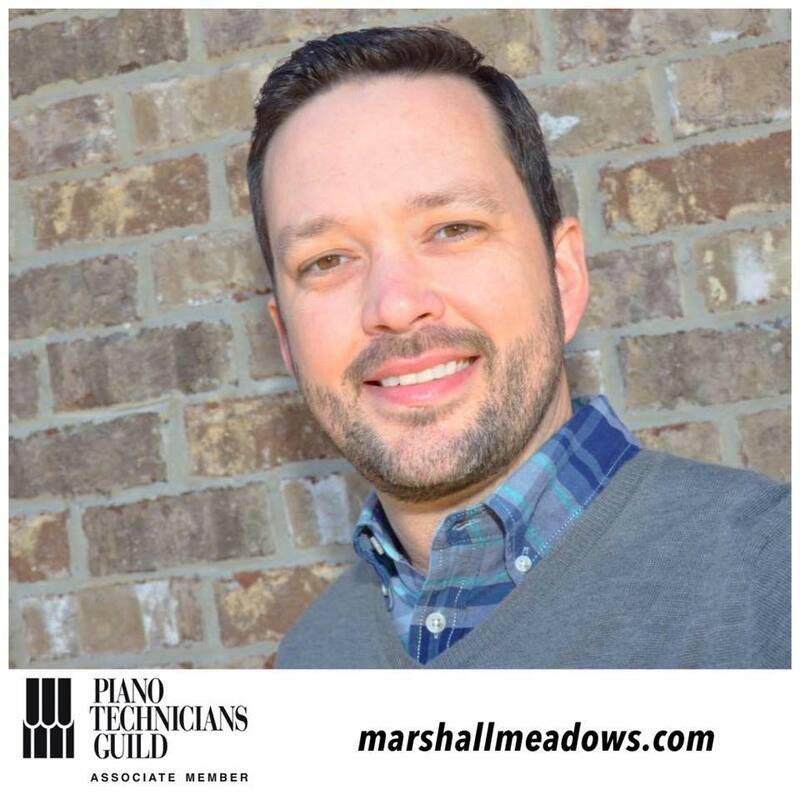 Based in Mobile, Alabama, Music From Marshall provides piano tuning and repair services throughout the Mobile County and surrounding areas. Click here for FAQ's and answers to questions I'm often asked. Click here if you need a piano/music teacher in Mobile or Baldwin County Alabama? Life is full of hard work and obligations through our careers, education, family whatever it may be. Outside of these responsibilities, we should have an outlet that provides a healthy enjoyment and a means by which we can fulfill our passion in life. Since my very early teenage years, music and piano have brought me a lot of happiness and fulfillment. As a pianist, piano tuner and technician, there is nothing more rewarding than sharing my skills and knowledge to help my clients meet their individual piano needs. If you are in need of piano services, feel free to contact me through this site. I look forward to hearing from you.